The organic law governing IP rights in the OAPI sub-region is the Bangui Accord of 1977 as amended in 1999. 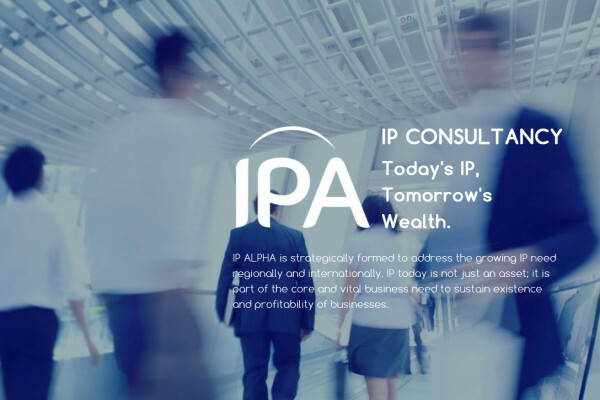 On the basis of our mastery of this rather slim document of 225 pages, we advise our clients on IP law in general and on specific questions if and when they arise. Once issued a power of attorney to register an IP in OAPI, we remain the administrative contact for the right in question. In this capacity we manage the property in the right for its duration of validity and eventually advise as to renewals. In the meantime we ensure the payment of annuities to maintain our clients’ patents of invention. It happens that many trade marks everyday get abandoned or cancelled because their owners fail, or forget to take the necessary steps to maintain them. OAPI will not send you any reminder about what you have to do, and when you have to do it to keep your trade mark alive. You are on your own! But fortunately for you SCP Global Africa IP is here and can take away from you the burden of having to worry about what to do, and when to do it to avoid expiration or cancellation. Your Intellectual Property is the most important asset you have. Unfortunately modern technology has made it possible for free-riders to take undue advantage of your creative ideas and resultant innovations. This makes you worry about brand abuse that can dilute your brand and compromise your bottom line. That is the more reason SCP Global Africa IP is here. You have made your mark. Now let us manage it.